City Manager Mike Matthes has selected Sgt. Robert Fox of the Columbia Police Department to lead the city's proposed community-oriented policing project. The appointment was announced Saturday in an email to City Council members, Police Chief Ken Burton, Columbia Police Officers Association Executive Director Dale Roberts and others. The City Council plans to consider and vote on a resolution Monday night in support of community policing. 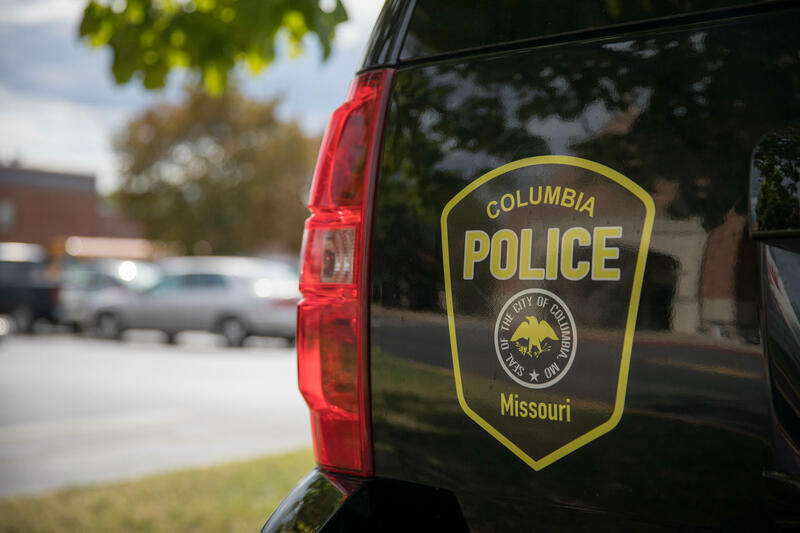 The resolution would direct Matthes to design a community-oriented policing program for the Police Department in collaboration with Columbia residents, police and other stakeholders. The council resolution asks Matthes to present a proposal no later than Aug. 31. Roberts said Fox would coordinate this collaboration effort. In his Saturday email, Matthes said Fox would report for duty next week and perform as project manager until the end of August, should the resolution pass. Fox would then return to duty with the Police Department. Matthes said that if the resolution passes Fox will convene public meetings with various stakeholders and bring in people from cities using other models of community policing than the three Columbia is using now. Fox will then "boil all that down into a recommendation for council," Matthes said. Fox will receive a 5 percent salary increase for his work as project manager, Matthes said. Roberts said Matthes interviewed five officers for the temporary position before ultimately choosing Fox. Both he and Columbia Police Chief Ken Burton participated in the interviews, Roberts said. Matthes called Fox "a great sergeant" who understands community policing and the ways it can benefit both the community and the officers. Fox already encourages community engagement in his role as sergeant, he added. "He makes sure — to the extent that he can — that his officers have one non-911 related interaction per shift, at a minimum" Matthes said. Matthes' email indicated that Fox's appointment had the support of both Burton and Roberts. “Rob (Fox) has a fascinating background in social services from his time in England, he has a creative approach to policing, he is recognized as a natural leader within the department, and he is widely respected as a SWAT instructor by his fellow officers,” Roberts said in the release.